What are Prepaid Gift Cards? Only use alphanumeric and , . \' - or / characters and single spaces. Message is limited to 50 characters. Upload your own image and design your own card! A memorable gift for all occasions, browse our incredible range of cards today. A present that is sure to put a smile on your special someone’s face. Gift Card Store is the largest supplier of gift cards in Australia, servicing 300 of the top 500 companies with our Visa and Mastercard Gift Cards. We also supply e-gift cards or virtual gift cards which can be delivered via email. 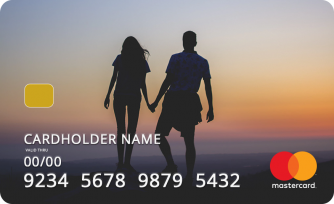 Why not create your own gift card image with our drop and drag custom cards. All you have to do is insert your photo and you can create your very own gift card. When will my purchase arrive? 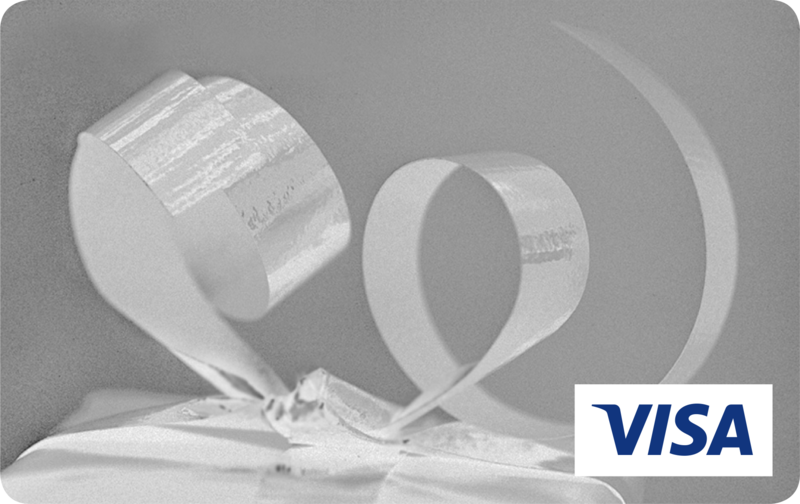 Physical (plastic) Gift Cards are normally despatched within 2 business days. Australia Post delivery times apply from the time of despatch, where postage has been selected. Courier deliveries are typically 1-2 business days from the time of despatch though may take longer depending on your location. 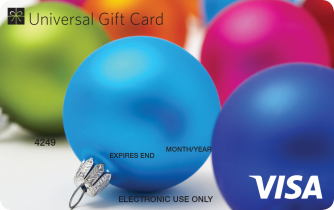 If you need your card in a hurry, you might like to consider a Virtual Mastercard Gift Card which is sent to your gift recipient instantly however please allow up to 1 business day for processing time. If, in the one purchase, you have ordered different types of cards, these may arrive in separate envelopes and perhaps on different days. GiftCardStore™ can accept orders from customers outside Australia, however the delivery address must be within Australia or New Zealand. Subscribe to our newsletter and we'll send you the latest news and updates. © 2019 GiftCardStore. All Rights Reserved. GiftCardStore is issued by Heritage Bank Limited ABN 32 087 652 024 AFSL/ACL No. 240984 pursuant to a licence from Visa Worldwide Pte Limited.